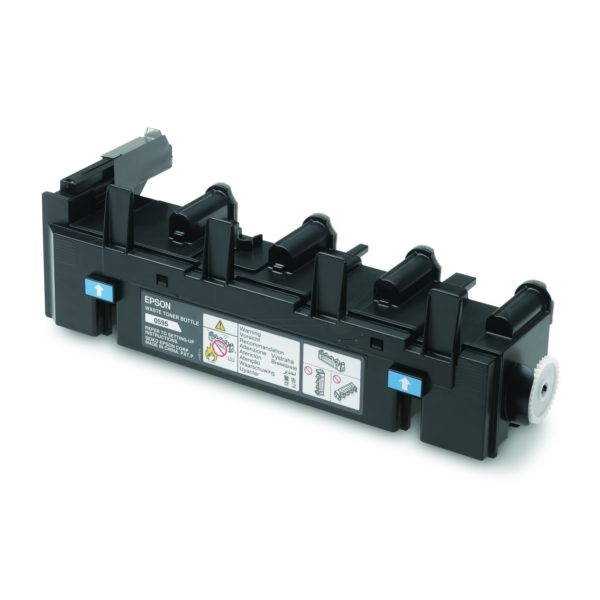 Epson Waste Toner Collector. Suitable for AcuLaser C3900 series printers. OEM: C13S050595.